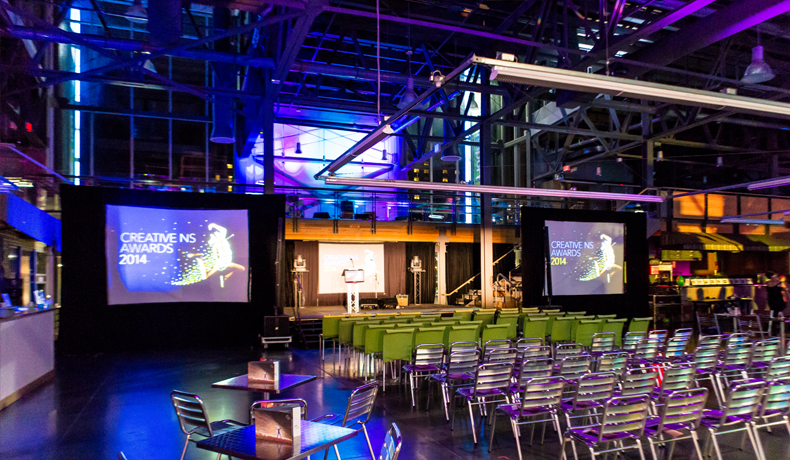 Event Venues | Halifax Seaport Farmers' Market Ltd.
Book your event and transform this unique waterfront venue into your magical experience. Each space within the Halifax Seaport Farmers’ Market has its own character and unique design with breathtaking views. Welcome to the best patio in Halifax! 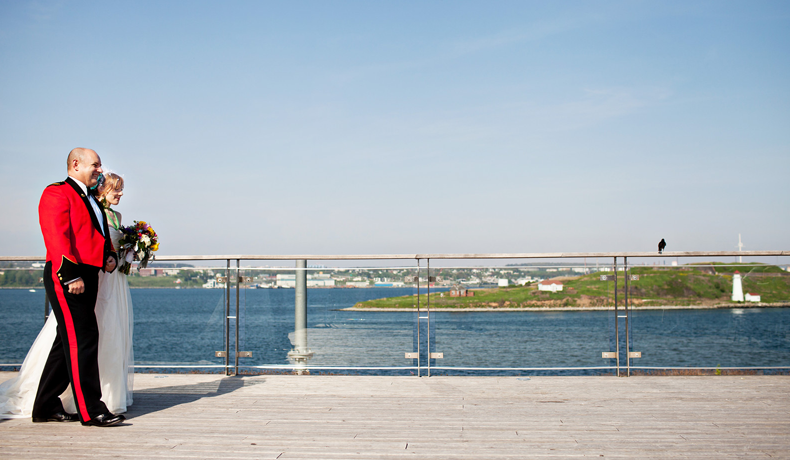 With sweeping views of Halifax Harbour, our Rooftop Patio is a picture-perfect outdoor venue for receptions and wedding ceremonies, complete with a rooftop garden. Available May through November. The Galley is a unique indoor event space with panoramic views you won’t find anywhere else. 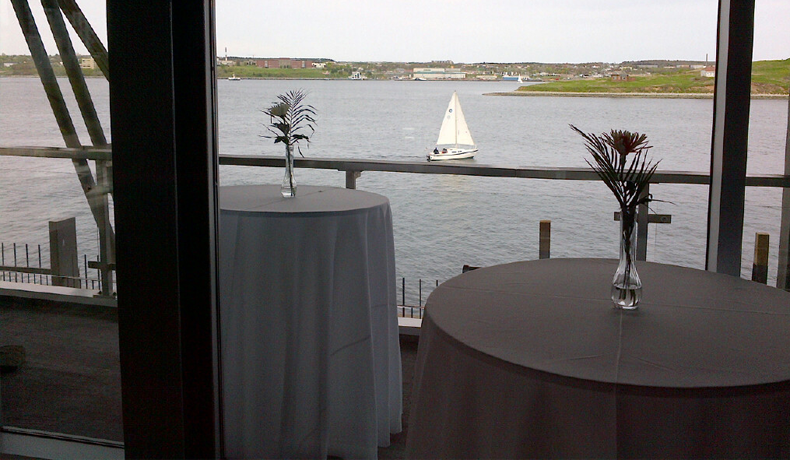 Located on the second floor of the Halifax Seaport Farmers’ Market, the Galley offers you a beautiful location for your event year round. This location showcases a stunning view of George’s Island through magnificent floor-to-ceiling windows and a private balcony. The newest addition to this space is the state of the art audio visual set up which makes this ideal for small receptions, meetings and seminars. Don’t miss out on booking this unique space for your next rental! 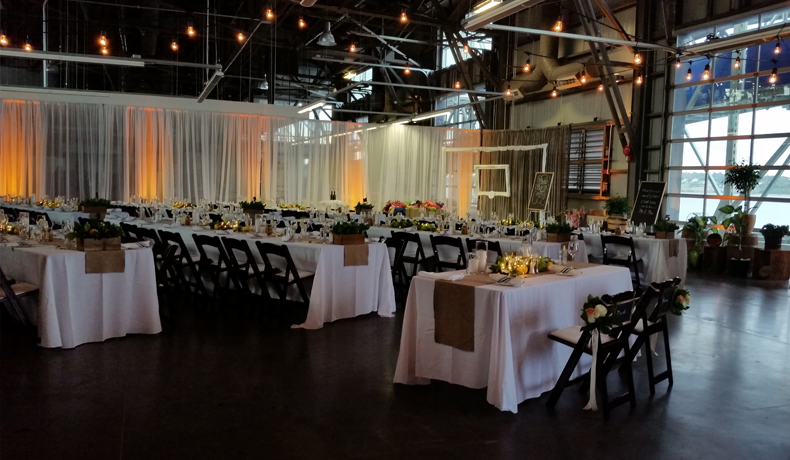 The Main Floor of the Halifax Seaport Farmers’ Market can be transformed to accommodate any event. The Halifax Seaport Farmers’ Market is a dramatic indoor space, a blend of industrial chic and modern design, offering spectacular views of the Halifax Harbour at night. Featuring floor-to-ceiling windows, vaulted ceilings and flexible, column-free space that can accommodate any function, the Halifax Seaport Farmers’ Market is your perfect location to create a unique and memorable experience. – All spaces are fully accessible by elevator or stairs. – Complimentary parking at the Halifax Seaport on weekends, holidays, and after 6:00 p.m. on weekdays. – Open to your preferred caterer. – Fixture and equipment rental information is available upon request. Supporting local producers and artisans, the Shelf features Nova Scotia food products, crafts, and Nova Scotia wines. For more information about our gift boxes, please contact our customer service team.